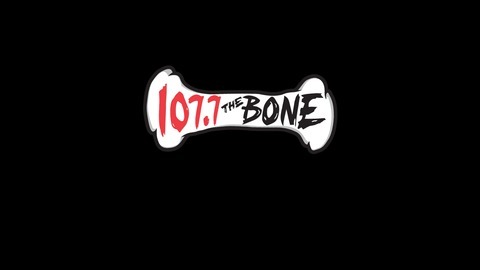 107.7 The Bone is the bay Area's Rock Station! Bimbo Jimbo and Baby Huey are back, and thankfully still on the In The Kliq brand after the Superstar Shakeup! They quickly breakdown which superstars went where in WWE's Superstar Shakeup, and also welcome not one, but TWO A-List guests! 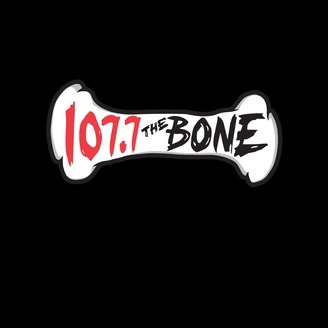 From Miz And Mrs. it's The Miz and Maryse, this week on In The Kliq!